A loser with a price on his head whose only hope of survival lies in the shedding of blood, but who cannot abandon mercy. 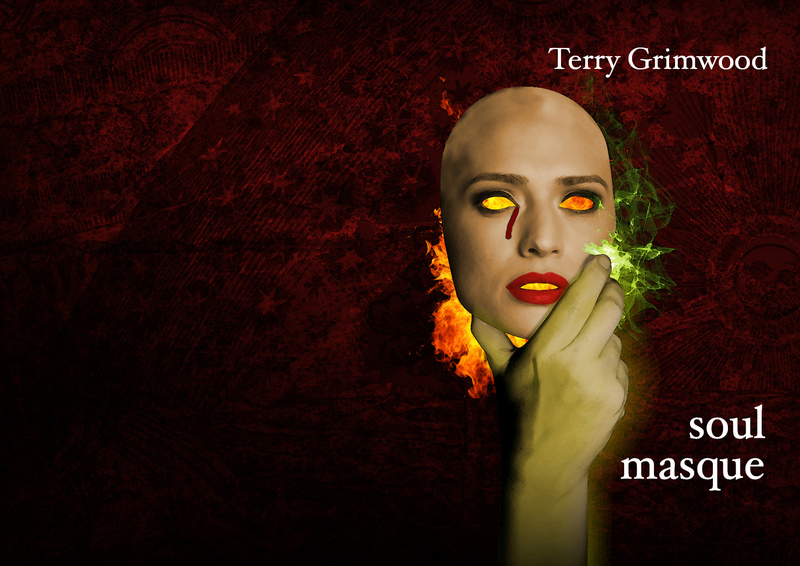 Just to entice you in anticipation of the new chapbook release later this month, what’s written above is the back cover blurb of Terry Grimwood’s Soul Masque, number ten in the acclaimed series. As a further enticement, we’ve provided a link to purchasing individual copies of the book – hurry though, there aren’t that many left and once they’re gone, they’re gone. Alternatively, you can purchase a yearly subscription (4 quarterly issues), which will absolutely guarantee that you will receive every issue right to your door – the Paypal buttons are on the right on this blog. If you wish to pay by cheque, email us on spectralpress[AT]gmail[DOT]com and we will send you the relevant details.